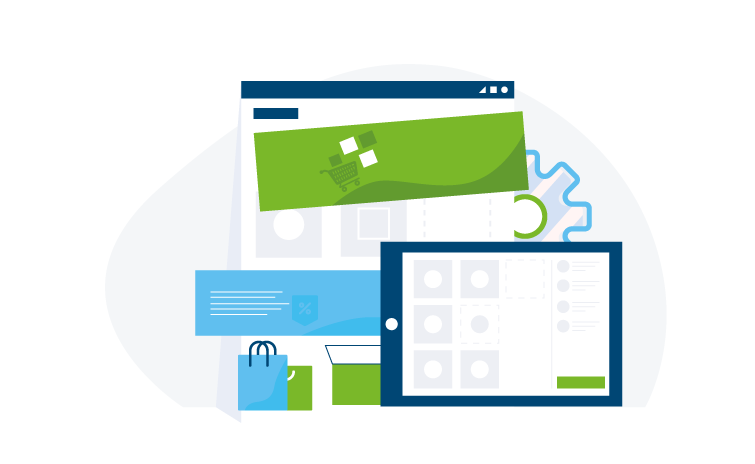 Think e-commerce and the first image that pops into the mind is Shopify’s signature green shopping cart with the distinct letter S – and for a good reason. Thanks to its responsive and intuitive architecture, Shopify’s mobile-friendly design is pretty much the gold standard for e-commerce in 2018. Consumers love it, and in a world where over 4.7 billion individuals access web content from handheld devices, it’s easy to see why you should be fronting an e-commerce outlet that’s properly optimized for mobile. Note that there’s a difference between accessible on mobile (pretty much every website is accessible via mobile) and optimized for mobile, the latter is typically ascribed to online channels meant to be thoroughly enjoyed on mobile. Bundled with the Shopify responsive design package is a responsive checkout system that ensures your customers have no issues whatsoever parting ways with their hard-earned cash. It’s fluid, so your consumers are guaranteed smooth transactions, easy to navigate and more importantly very safe. In a world where cybercrime and theft have become sort of a norm, consumers value service providers who go the extra mile to keep their sensitive information safe. Shopify does just that. Shopify boasts of a streamlined framework that’s buffered up with functionality in the right places. It’s not packed with unnecessary complexities that make the whole business of running your store cumbersome; what it has are the necessary but still capable and easy to use tools that make the entire process stress free. You get to achieve more with less, and in a fraction of the time it takes other conventional stores, so you can focus on more pressing areas that drive your business growth. Consider this; how many users troop to your site on their own accord to make a purchase? Except if you’re big on the ad game, this number is probably just enough to keep your business afloat. If you’re looking to reap the true profits of e-commerce, it is imperative that you employ multiple sales channels that connect to the consumer at their points of interest. A Shopify store comes predefined to do that and more, thus giving you the flexibility to sell your products in as many ways as is possible. What’s more, you can also opt in for a Point of Sale (POS) terminal that allows you to run your business from anywhere. So, say you’re selling on a street or in a conventional market, your customers can make payments directly through their cards, or with their mobile devices through ApplePay. Very neat. As an e-commerce store owner you want to turn to your development company for fast support when something goes wrong. Like virtually every service out there, there may be times when you need to troubleshoot or get clarification on some issues related to your store. This is when you call your Shopify experts, like Biliance. Your development team, in turn, should be able to also get fast support from the core Shopify team, so they can serve you better. While it takes the typical online service provider 2-3 business days to respond to a ticket, Shopify’s customer service is available 24 hours a day, 7 days a week throughout the whole year. They are there for us, with support, platform updates and documentation, so we can serve you – the end customer – better. Shopify’s app and theme store feature a selection of the finest plugins and themes available on the web today. And that’s because the bars are set pretty high for developers looking to debut their works on the theme store. This doesn’t, however, mean there is no variety – contrary to that; there’s something to fit every taste and preference. As it is for themes so also for apps, there’s a broad range of Shopify apps to improve the overall Shopify experience further. If you need a custom app feature, you can as well commission an app development expert like Biliance to help with that. 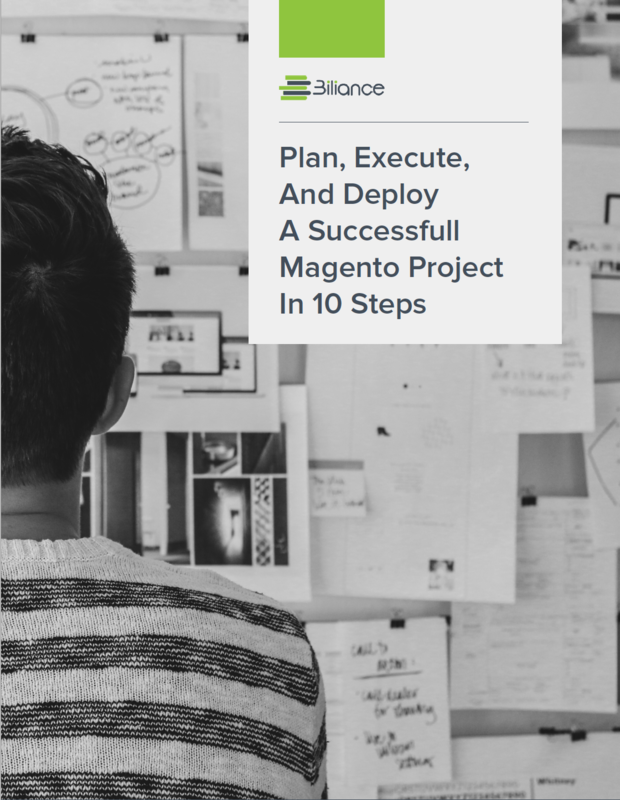 Building and running a successful e-commerce store can be particularly challenging, so much that sometimes it’s a better decision to contract the entire process to an expert in the game. This is where Shopify expert companies like Biliance come into the picture. 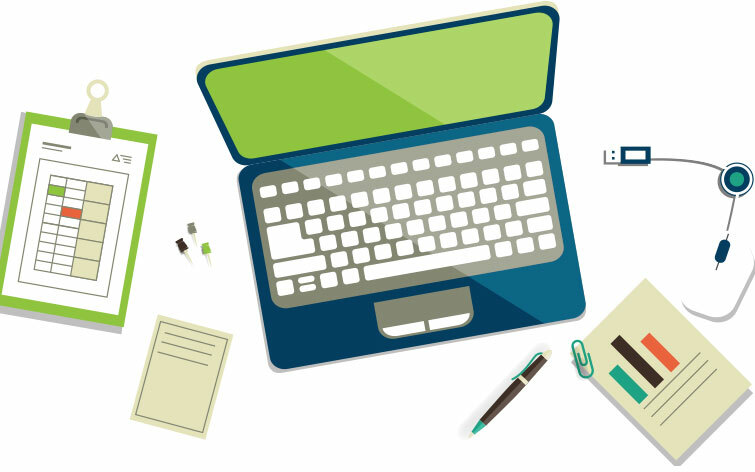 Working with an expert like Biliance grants you access to a pool of Shopify experts. Biliance has a team of highly skilled and thoroughly vetted Shopify professionals. 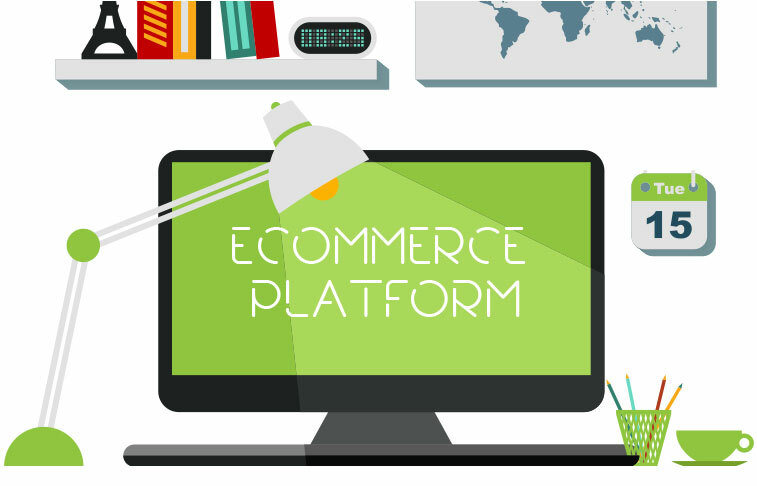 Biliance possess the necessary design and technical skill set to build an e-commerce platform from scratch or improve on an already existent store. With a Shopify expert like Biliance on your side, all you’ve got to do is sit down, relax and have your e-commerce platform delivered on a platter of gold – no hassle no stress. 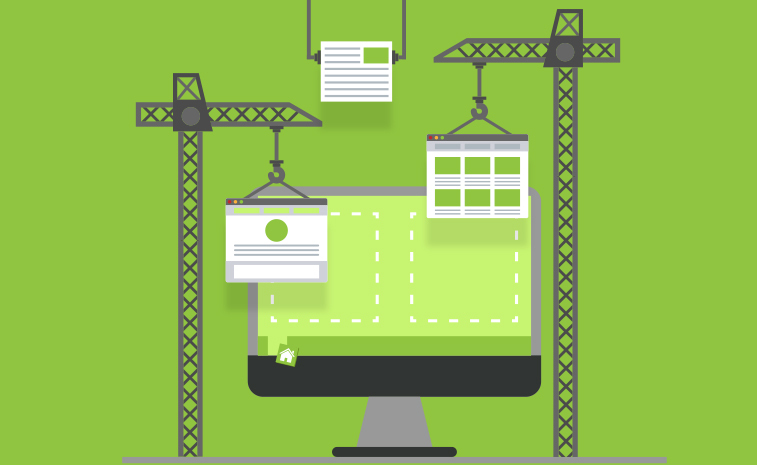 Are you ready to get started with your Shopify project? Click here to contact Biliance, or call +1 888 336 8649, to schedule a complimentary strategy session. 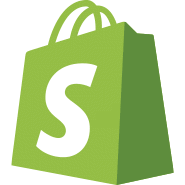 Do you need help to decide whether Shopify is the right platform for you? Do you want to compare different e-commerce solutions like Magento and Shopify to find the best fit for your business? Give us a call and we’ll help you get clarity. 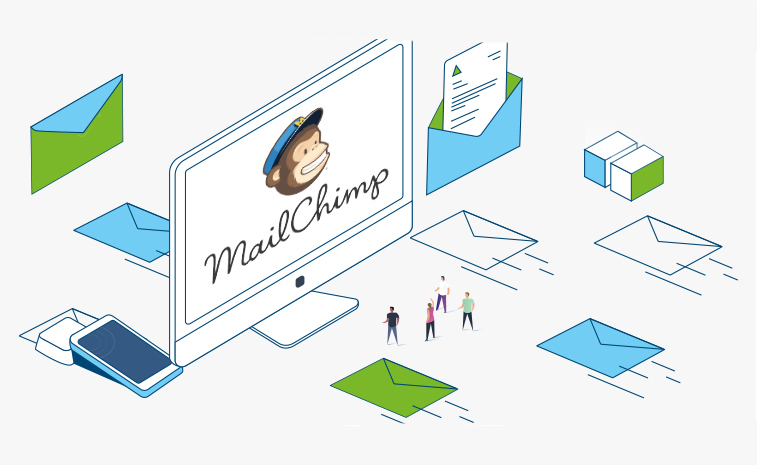 Que puis-je réellement faire lorsque je connecte Magento et MailChimp? 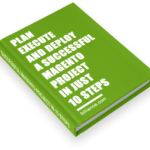 Combien de temps il faut pour construire un site Web Magento? 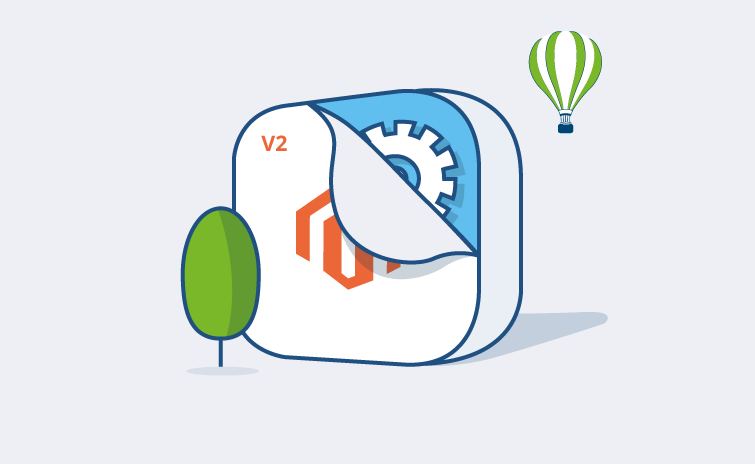 Magento est la bonne plateforme pour vous ?